How do you do dubstep wobbles in BM3??? I'm sure there was a thread on it but can't find it. Please help a brother out. Cheers. Set the iPad microphone as input. Sing "wub wub wub" into the mic. 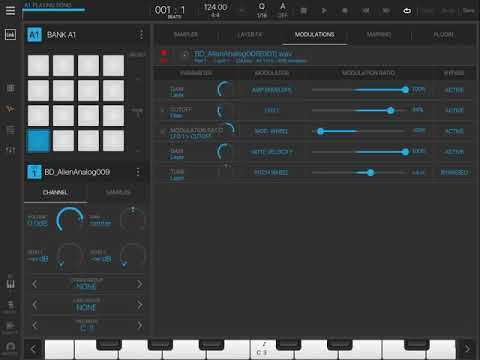 Either (a) build a wub-wub (brostep) bass from samples PLUS various filter modulations, or (b) find an AUv3 synth that lets you modulate filter cutoff with an LFO synced to tempo. 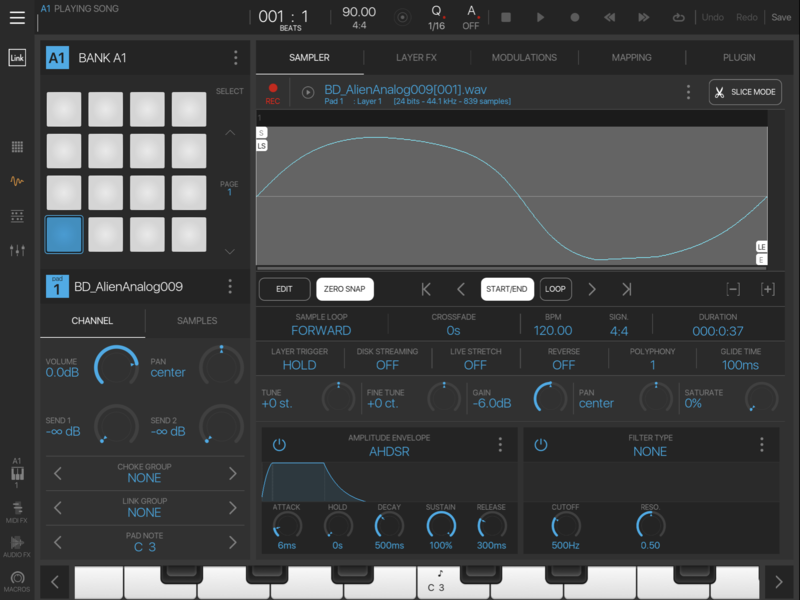 Automate the Filter Freq of your Synth Bass choice (you could even do it in the BM3 sampler with a Reese Bass sample) with an LFO and use automation to control the LFO’s level, rate, type, etc. 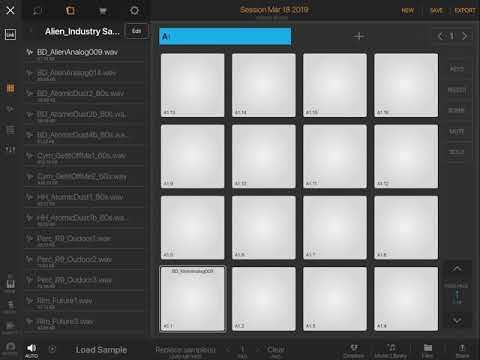 If you use the sampler, you could automate the start point of the sample as well. Lots of ways to do it, but basically you are controlling the Filter Frequency and either drawing in all the automation you want specifically or use an LFO + automation. 2. Set the iPad microphone as input. 4. Sing "wub wub wub" into the mic. I'm give that a go you know ha ha. Sick. Gonna practice that on the tube home tonight. Nice one!!! You’ll need to find a single cycle sinewave, or you could just isolate a single wave from a any sample in your library. Try to increase the attack and release slightly to see if that stops the clicking. It could also be because your single cycles do not begin and end on zero. Watch my video above and notice that when I make my selection i get two humps, one going up, one going down, and the start and end are snapped to zero. Can you screen record and share via youtube? I might be able to scee what’s going wrong. Thanks man. I'll look into it tomorrow. Bed beckons lol. @tk32 I think I figured it out - I just put the sample on loop and that seems to solve it! !